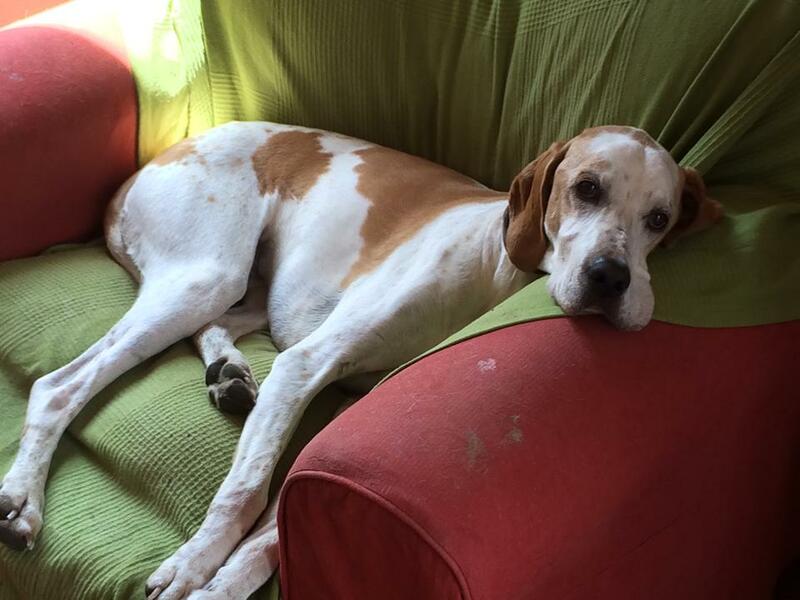 The Pointer Rescue has a long term aim: to buy and equip a permanent centre to care for, rehabilitate and home any pointer in need as a long term or short term fostering site, or in exceptional cases a home for life. This is a big dream and one that the service has been working towards since its foundation and thanks to the fundraising of Beryl and Gina we are well on our way. 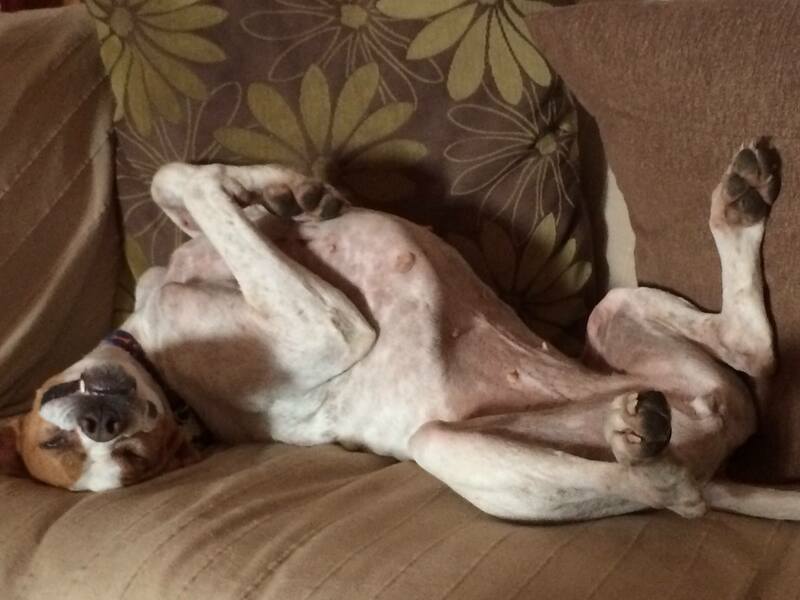 We hope to press on and raise the £750,000 we need to create a sanctuary for every pointer. This is a five year target and we have to be aware that during this time we need to maintain our support for our existing pointers that have been homed through the medical support package, the support for our designated foreign charities and ongoing advertising as well as the general running costs of the Service. It would be wonderful if you could make a donation towards our dream, please take a look at our donation page to see how you can help us turn the dream into a reality.